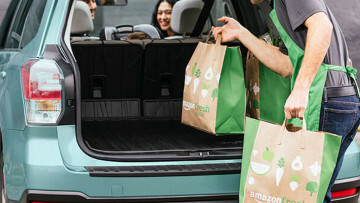 Amazon has launched two grocery drive-up stores in Seattle, enabling customers to place a grocery order and collect as soon as 15 minutes after purchase. The service is in beta testing with employees. 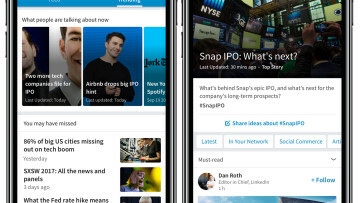 LinkedIn has announced an update for its service, providing a 'Trending Storylines' feature as a means of presenting the daily curated content based on the user's industry and interests. 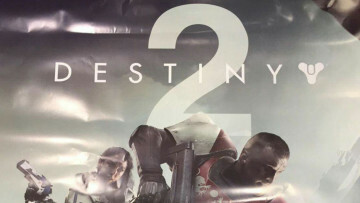 An Italian retailer has leaked two photographs of the marketing material for Destiny 2. The first indicates an upcoming beta release for the sequel, whilst the second shows the title's release date. Facebook is experimenting with a new interface for its comments feature, bringing the display closer to the Messages graphic format. The tweak shows how the company is moving towards visual synergy. 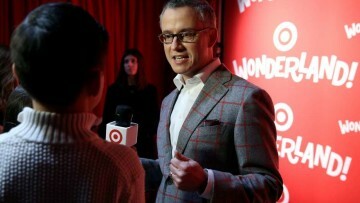 Uber president Jeff Jones has announced his resignation from the company, leaving after less than six months. The news follows a series of controversies endured by the company in the past weeks. 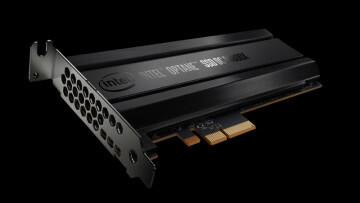 Intel has launched its Intel Optane SSD series of memory, designed to drive artifical intelligence and machine learning technology. The Optane series includes the anticipated 3D Xpoint technology. Apple has been found guilty of fixing the price of iPhones in Russia, by demanding a minimum retail price. 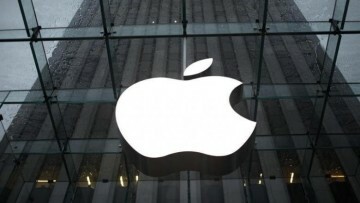 Apple has three months to appeal the verdict, yet could be fined 15% of total Russian sales. 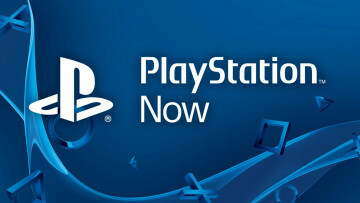 Sony has revealed that it will be expanding its PlayStation Now service to include PlayStation 4 games in the near future. The company likely hopes to rival Microsoft's recently launched Xbox Pass. Ubisoft has announced 'Tom Clancy's The Division' will receive two free expansion packs this year, including cosmetic upgrades, a leaderboard system and additional content-focused narrative gameplay. 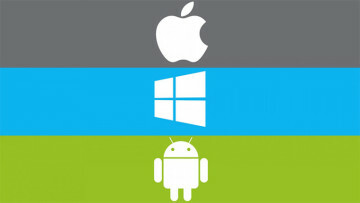 The battle between Apple and Android continues as comScore reveals the most popular smartphone manufacturers in the US, and statistics on the most popular smartphone platforms, for early 2017. 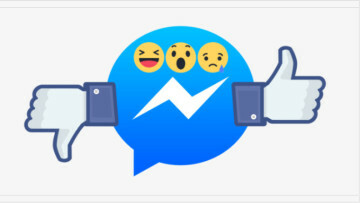 Facebook is testing a Reactions feature for its Messenger service, enabling users to react to messages by selecting from a choice of emoji. The update builds upon its popular Reactions for News Feed. Amazon's Alexa may include voice calling functionality that works between its future devices. 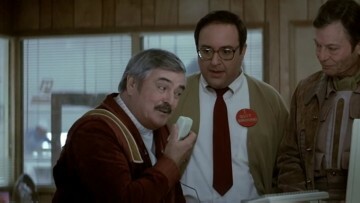 The system could function as an intercom service, enabling people to communicate over a VoIP connection. Google Assistant will be opening up to all devices running Android 6.0+ in the coming weeks. 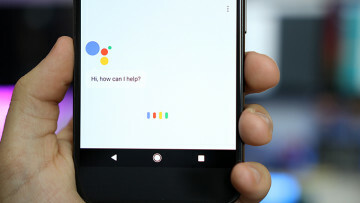 Having previously only been supported on Google's own devices, the update aims to popularise the Assistant. Alphabet has accused Uber of using stolen technology to develop its own autonomous car project. 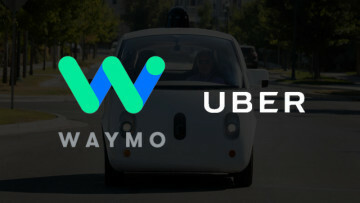 Alphabet's Waymo claims former executive, Levandowski, stole trade secrets in excess of 14,000 files. 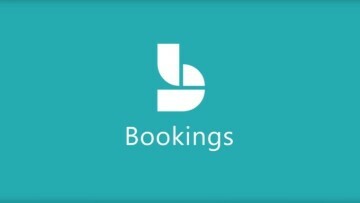 Microsoft Bookings, an appointment booking tool, has officially been released for Android users. Functionality includes access to a calendar, customer lists, contact details and a manual booking page.